Threaks have announced at E3 2015 that their popular Beatbuddy title will be hitting the Xbox One this summer! Remember Beatbuddy? The little guy wearing headphones, that punches his way through levels in a an amazingly drawn world, all the while moving to his own... beat? 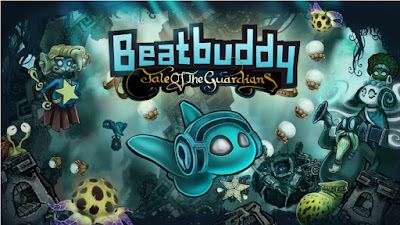 Well it'll not be coming to the Xbox One this summer in Beatbuddy: Tale Of The Guardians in which a new trailer was also released.